Akira Tozawa has had a long and dreaded history with the Dragon Gate dojo and has had his good times too. He was only their third graduate to make a debut, and Tozawa was looking forward to an invitation from the stable M2K after taking part in championships. He lost quite a few times, before being noticed by M2K. By that time, Tozawa had already decided to start his own venture named Tozawa-juku. Tozawa went on with the school for quite some time, before losing to a challenge in the Open the Triangle Gate Championships. His career in Japan looked over, and he stayed only for some time before traveling to America to take part in the Dragon Gate expansions. He was average in singles matches but aced in the doubles matches. Tozawa was announced as a participant in the Cruiserweight series in 2016. He won his first two matches but exited the tournament after a loss in the quarterfinals. He failed to win the title in his first two attempts, but finally won it in 2017 when he defeated long-standing rival and the then defending champion Neville. 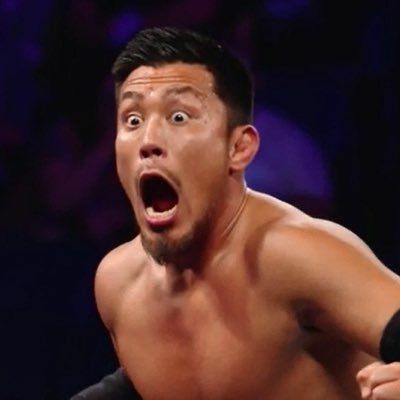 Tozawa is a part of the RAW division and played a major role in the 205 Live. After barely being under Titus O’Neil for a few months, Tozawa left him. He currently is continuing his career as a singles star.